This year we will have altars honoring Carlos Ramirez, Rafael Manriquez, Juan Lopez, and DulceMorales. The theme will render artistic representations of life and death of the Mission District we used to know and experience it, as well as the renewal and current changes that the local community is facing. 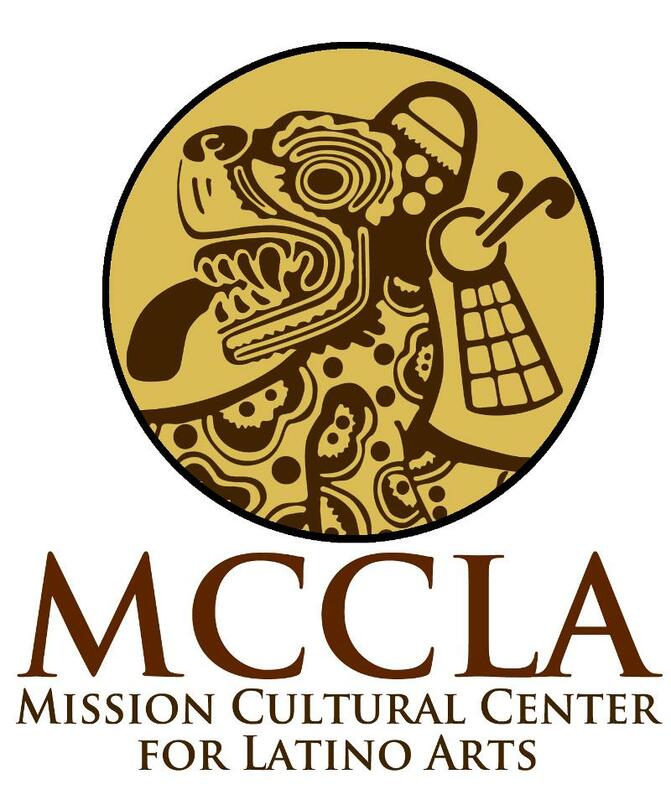 New additions to the exhibit will include a Day of the Dead Cake and Sugar Decorating Contest and an interactive Children's Village in the MCCLA Lobby where families can bring their children to celebrate and learn about the tradition of the Day of the Dead. 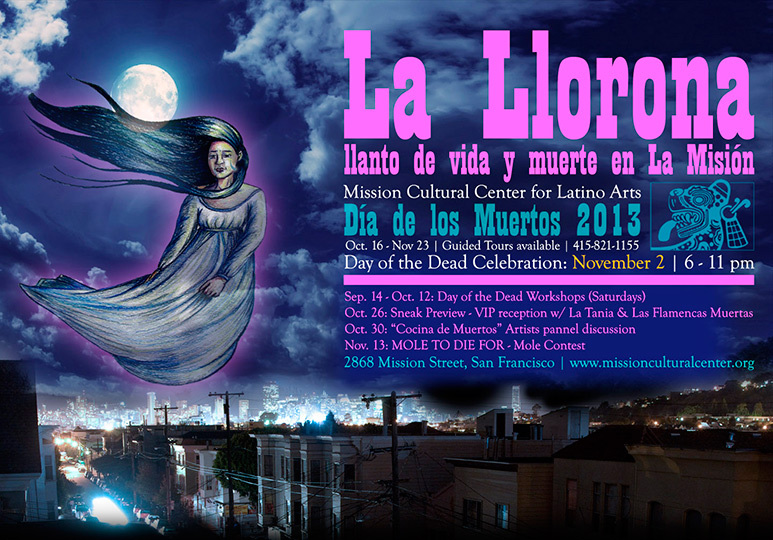 Public programs include; Day of the Dead Workshops beginning September 14 through October 16, 2013. Workshops for all ages will engage in creating multimedia projects as well as arts and crafts workshops in Papel Picado, altar making, Paper Mache and Totomoxtli (dry corn husk) "Catrina" and "Frida" figures, and "Mojigangas" by special guest artisans Alejandro Chirino and Miguel Angel Sequeyro representing Foro Binniza a non-profit organization from Mexico City, that promotes and disseminates art and culture, supporting independent artists from Mexico, San Francisco and Los Angeles. MCCLA presents a night of live music for the community, and celebrating Indigenous Peoples Day. Come out and enjoy a night of cultura, resitencia, and remembrance of our ancestor struggles. We will have live performances by Cempoalli 20 backed by Raiz Organica out of Los Angeles, bringing barrio roots reggae. Also there will be Kaila Love, who is a rapper, singer, and entrepreneur from the Bay Area. Come out to a night of music, consciousness, and community. Poto Mitan will honor and tell the stories of a singer, a journalist, a storyteller, and a drummer - four Haitian artists that shaped the way the world saw Haiti and Haiti saw itself. Choreographer and artistic director Djenane Saint-Juste will utilize traditional Haitian rhythms and dances and fuse them with contemporary movement to tell the stories of Lucienne Pierre, Jacques Roche, Mimi Bartelemy, and Frisner Augustin. This homage will present an image of Haiti that is not often depicted in the news: one of strength and beauty. 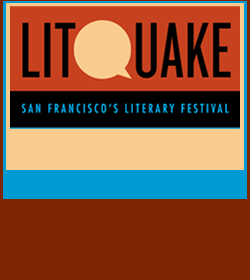 Litquake and MCCLA are proud to present the Book reléase Party of two iconic poets, Nina Serrano (Oakland) and Teresa Palazzo Conti (Argentina). Nina Serrano is a San Francisco Bay Area poet, activist, radio producer and educator. This year (2013) she released her poetic trio HEART SUITE including HEART'S JOURNEY 1980-1999 and HEART STRONG 2000-2012, by Estuary Press. Teresa Palazzo, Argentinian poet, with eight books published and winner of international prizes. 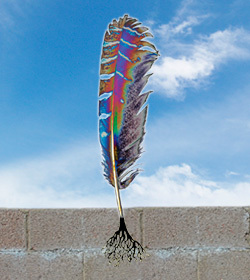 Her bilingual book "Alegato de mujer/ A Woman's Plea" contains photographs by Bay Area artist Adrian Arias. Published by Mariposa Blanca. The CantoMundo Fellowship's vision is to develop, sustain, and support a diverse community of Latin@ poets from different backgrounds, ethnicities, and sexualities. Nuestras voces son fuertes!. Juan Luis Guzmán earned an MFA from CSU, Fresno. A member of Macondo and CantoMundo, his work has appeared in Huizache, CRATELit, and Pilgrimage, among other publications. 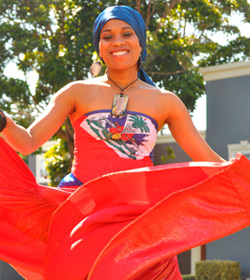 Writer and educator, Leticia Hernández-Linares, has performed her poemsongs throughout the country, and in El Salvador. She lives, works, and writes in the Mission District. Manuel Paul López is the author of Death of a Mexican and other Poems and The Yearning Feed. He currently lives in San Diego, Califas. Deborah Paredez is the author of This Side of Skin and the critical study, Selenidad: Selena, Latinos, and the Performance of Memory. She is the co-founder of CantoMundo. Luivette Resto was born in Puerto Rico. 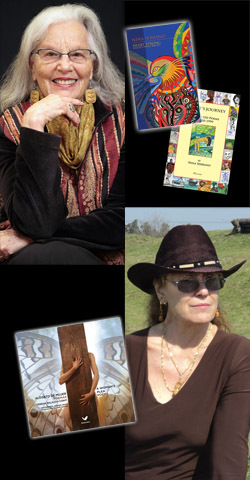 Unfinished Portrait was a finalist for the 2009 Paterson Poetry Prize. Ascension was published in 2013, by Tia Chucha Press. 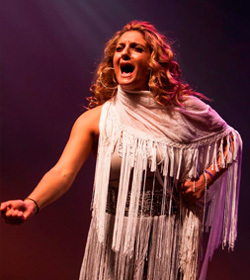 A celebration of the feminine spirit through the music and dance of Flamenco. The dynamic vocals of Gypsy Flamenco singer Kina Mendez weave with the Latin melodies of the harp, the soaring flute and soulful violin. With deep rhythm, powerful staccato footwork and sensuous arms the dancers create portraits of the iconic 'Flamenca.' 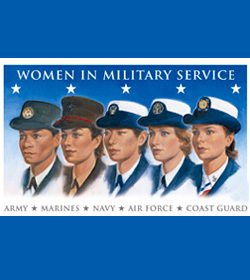 An all female cast featuring singer Kina Mendez, dancer Melissa Cruz and dancer/Artistic Director Kerensa DeMars with Amelia Romano, Katja Cooper, Rebecca Kleinmann, and Pamela Nicolas. 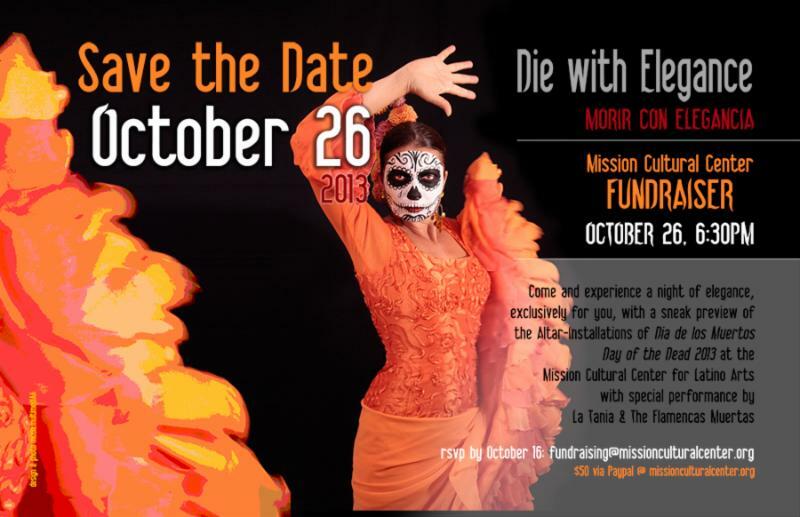 You are cordially invited to attend The MCCLA Day of the Dead Sneak Preview to benefit MCCLA's Art Education Programs. Performances by La Tania & Las Flamencas Muertas and Classic Guitar Interlude by Manolo Dávila, Music by Rico Pabon, Drinks and Appetizers.